India won the One-day International series vs New Zealand by a convincing 4-1 margin. 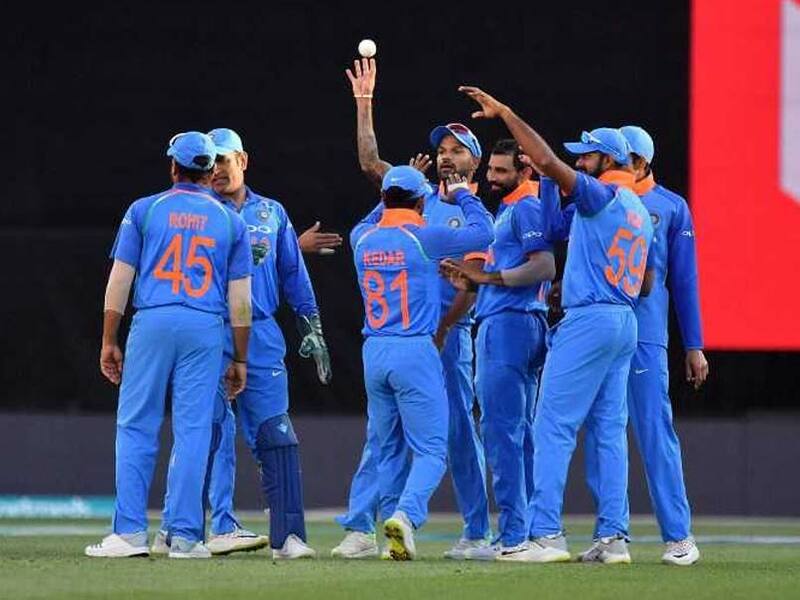 A rampant India will be fancying another series win when they clash with under-pressure hosts New Zealand in the opening T20 International in Wellington on Wednesday. While regular skipper Virat Kohli is getting some rest, the Rohit Sharma-led squad will be hoping it has enough left in the tank to record a maiden T20 series win in New Zealand, following a record 4-1 result in ODIs and a historic tour of Australia. "We too are humans and our bodies need a bit of rest. 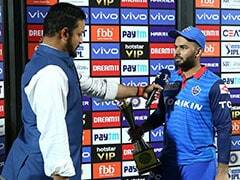 Of course, we would be looking to the win the series and carry the momentum back home for the Australia series," opener Shikhar Dhawan said on the eve of the game. Young wicket-keeper batsman Rishabh Pant, who was not part of the ODIs, returns hungrier and has a big opportunity to stake a claim for a World Cup spot in the upcoming three T20s. 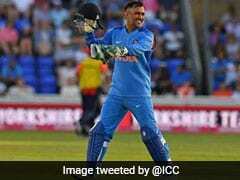 Veteran Mahendra Singh Dhoni is back in the T20 mix after being omitted from the series against Australia last year and his performance will also be keenly followed. He last played a T20 in July. Following the high of the Test series Down Under, another stellar showing might just convince the selectors to include Pant in the final-15. The series is also an opportunity for Dinesh Karthik, who has done well as a finisher but is still not a sure starter in the eleven. Ambati Rayudu grabbed his chance with a match-winning 90 in the fifth ODI, probably enough to seal a place in the middle-order. Apart from Pant, the others who have joined the team are spin all-rounder Krunal Pandya and Punjab pacer Siddharth Kaul. In the absence of seniors like Jasprit Bumrah, Mohammad Siraj and Khaleel Ahmed have not made much of an impact and they will be aiming for a breakthrough performance. Dhawan did not do well in the last three ODIs against New Zealand and is eager to finish the tour on a high. Ahead of the game, he was also seen practising with a tennis ball to counter the bounce and swing generated by the home team's pacers. New Zealand will be desperate to turn things around after a 1-4 drubbing. They do hold an upper hand over India in the shortest format. They beat India 2-0 in the 2008-09 in the sole bilateral series played on New Zealand soil till date. The ball swung initially at the Westpac Stadium on Sunday and New Zealand pacers will be itching to exploit that but they won't have the services of premier fast bowler Trent Boult, who has been rested. It will be interesting to see what rookie all-rounder Daryl Mitchell and pacer Blair Tickner do in their debut series. Squads: New Zealand: Kane Williamson (capt), Doug Bracewell, Colin de Grandhomme, Lockie Ferguson, Scott Kuggeleijn, Colin Munro, Daryl Mitchell, Mitchell Santner, Tim Seifert, Ish Sodhi, Tim Southee, Ross Taylor, Blair Tickner, James Neesham.